Long, long ago before personal hand-held electronic devises, families played board games together. Talking, telling tales what they did that day, laughing and enjoying their time together. They certainly were not bored by any means while playing age old, tried and true board games. Opinions vary on the top board game of all time. Is it Monopoly or is it Chess? Since Chess racks up many more years than taking Boardwalk and Park Place away from your mother, the top game has to be Chess over Monopoly, right? Chess first appeared in the 6th century AD in India and uses brain power leaving Lady Luck in the dust. 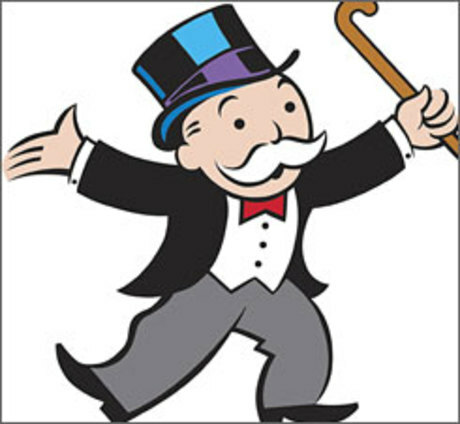 As for Monopoly, it is great family game for all ages and the luckier you are the more Trump-like you become without even being the apprentice. CAUTION: If he gets 3 neighbors, his house is going to be torn down and replaced by a bright red hotel.